The Amish residents of Willow Ridge share their talents at the Simple Gifts crafts shop—and share the blessings of faith, hard work, and love with their community—even when family secrets bring unexpected challenges . . .
Making rugs for Simple Gifts has taught Loretta Riehl that an unassuming pattern can reveal surprising depth. People, too, have a way of defying first impressions. Drew Detweiler came to Willow Ridge under a cloud, but the handsome craftsman has gained the community’s respect for his upholstery skills and commitment to making amends for his mistakes. As her new brother-in-law’s twin, he’s joining the family for dinners and Sunday visits at the Riehl house, and Loretta can’t deny enjoying his attentions. 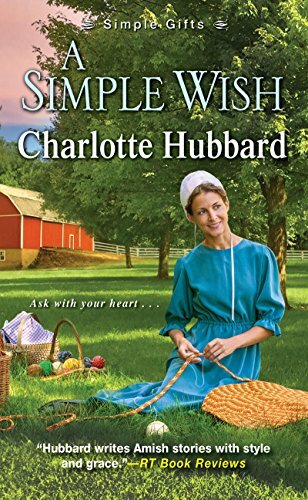 A Simple Wish has two of my criteria that keep me reading page after page, romance and mystery. While reading this wonderful book, the mystery and how the community was going to deal with it when it was solved, remained foremost on my mind. So many great charactors though, that I never wanted to skip to the end to find out. Loretta remained my favorite throughout with her strong character. Even though she was scared to do so at times, she displayed courage to fulfill her her dreams. I love it when a book inspires me to learn something new, like a craft or a new recipe. After reading about the art of making a rag rug I can't wait to learn how. This is the second book of the series but I feel as though it could stand alone. I was given this book by the author. I was not required to write a positive review. All opinions expressed here are my own. 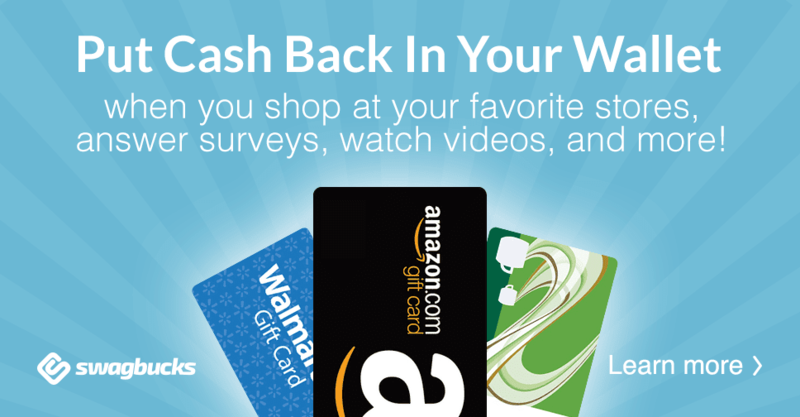 Sign up for my daily email list and never miss a post! Join me on Twitter, Pinterest, Facebook,and Bloglovin where I share my frugal list, gardening, recipes, and more!